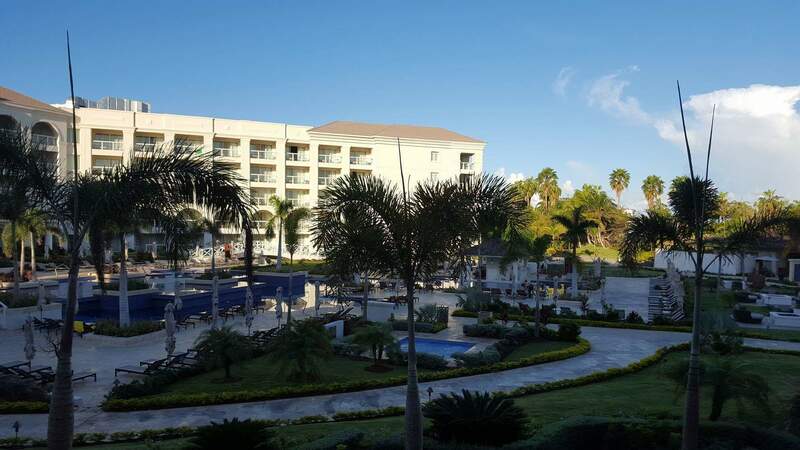 Review of one of the best quality resorts in Montego Bay - the beautiful, modern, upscale and unpretentious Hyatt Zilara in Rose Hall. Airbnb started only a decade or so ago and presents a great alternative to hotels and other accommodation options. We have used Airbnb (and other similar websites) quite extensively in many countries now. In that time, we have refined what we know and how we use it, and that knowledge deepens every time we stay in one. There are a number of things which are good to know when using Airbnb and we would like to share with you what we have learned in how to find that ideal place. We were in Las Vegas to attend Virtuoso Travel Week. 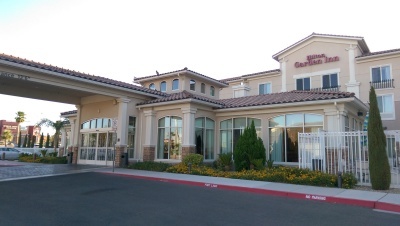 Looking to avoid paying the "Resort Fee" in the major Vegas hotels, we booked ourselves in to the Hilton Garden Inn in Henderson, a 20 minute drive from the Bellagio. What we found was a very nice place to stay, with spacious rooms, well thought-out lobby, functional business center and professional, friendly staff. Read more about this great option for a stay in the Vegas area.